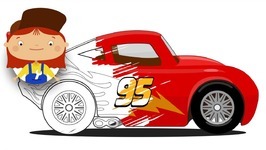 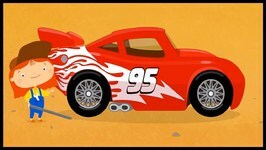 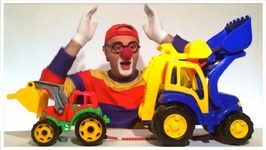 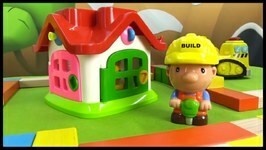 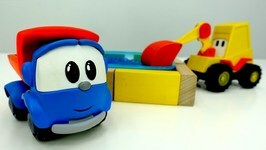 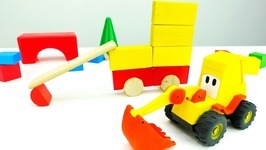 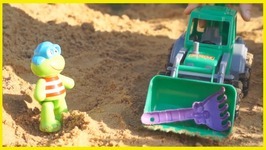 Play with toy cars in new videos for kids on KidsFirstTV. 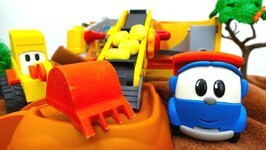 Excavator Max builds a new garage for McQueen. 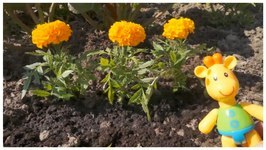 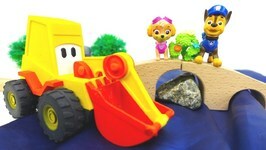 Play with toy cars, Orbeez and kinetic sand. 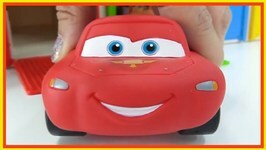 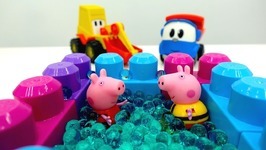 Build garage for lightning McQueen with Orbeez pool and water pipe. 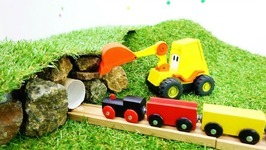 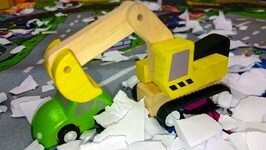 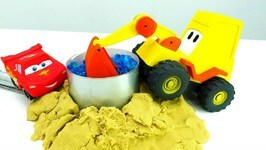 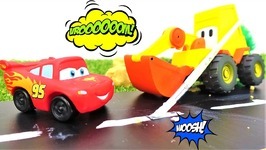 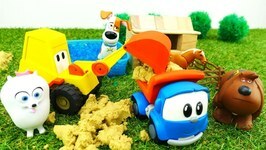 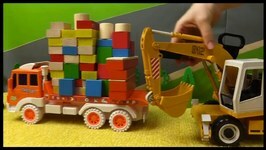 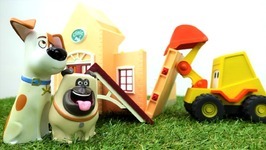 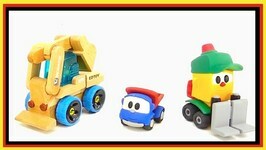 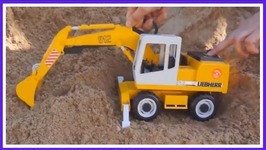 Cars games and games for kids with excavator Max and Disney toy cars!